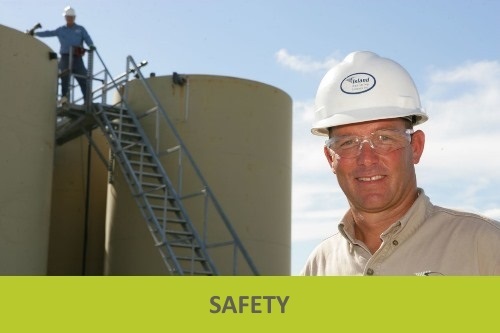 At Island Operating, we know if we take good care of our employees, they’ll take great care of the customers we serve. When you choose a career with Island Operating, you’re choosing to work for the best, with the best. 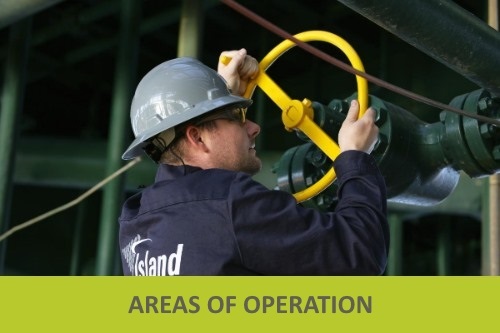 Island Operating provides a culture of professionalism, safety and support. For additional information regarding our employee benefits, please visit our Employee Benefits Page. 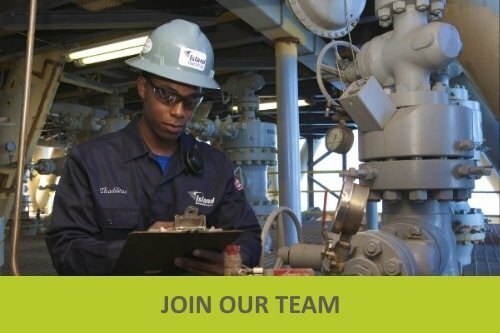 APPLY NOW for a career at Island Operating.